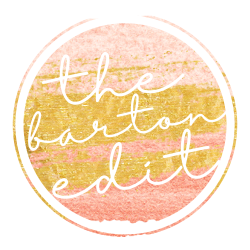 16th and Barton – Page 2 – A lifestyle blog about beauty, wellness, fashion, and more. I love a good cocktail, so in honor of National Margarita Day, I'm sharing my recipe for the ultimate classic margarita. Simple recipes anyone can make with limited ingredients and lots of flavor. My simple manicure routine has become a legit weekly self-care ritual that I genuinely enjoy. Read on for my step-by-step guide and details on some of my favorite tools and products! My top picks that are as adorable as they are practical. This gift guide is for every budget, and something every woman is sure to love. 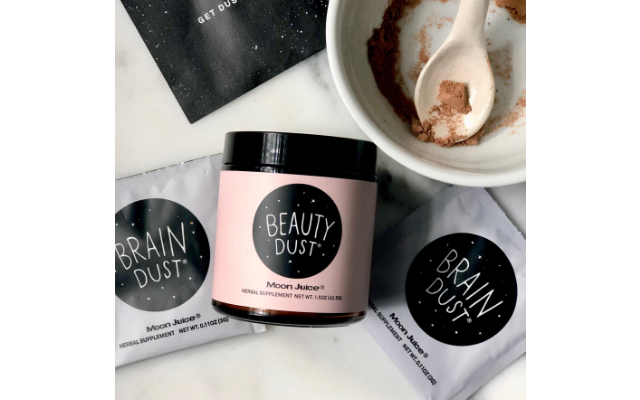 Bespoke beauty products are everywhere right now and after learning about Function of Beauty's personalized shampoos and conditioners, I knew it could be a game-changer for my hair. I always feel better after enjoying a fresh homemade juice so I'm sharing a recipe for my favorite spicy carrot blend! 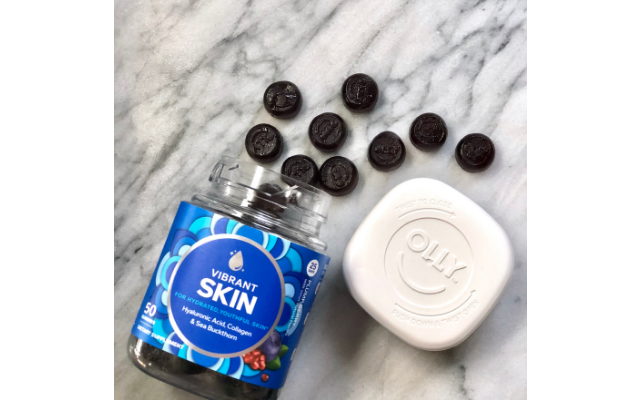 I've tested over the past few years what works and what doesn't for winter skin. I found the perfect products to use for cold days so you don't have to. New Year's resolutions can be more harmful than helpful. Instead, I focus on goals and intentions. Here's what I'm working on in 2019! Why I got my brows done, the process, and why I would do it again. Dreamy couture, all things Lady Gaga, and trendy favorites from the Golden Globes 2019.